See our current promotion for Ford parts and accessories below. Act fast, contact Bayfield Ford Lincoln to reserve your deals. 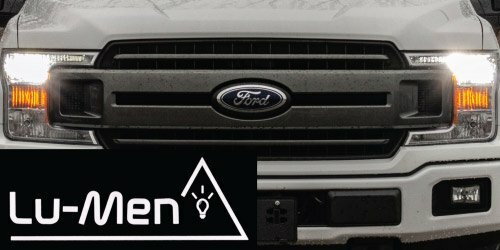 Upgrade your lights to LED bulbs for better visibility at night! We carry bulbs that fit in a wide range of vehicles and we offer installation as well! Visit Us Today! 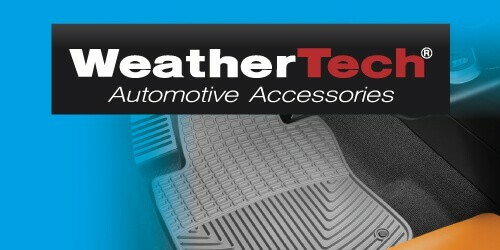 Bayfield Ford is a proud supplier of WeatherTech Automotive Accessories. Need a new part for your car? We've got you covered. Send me exclusive offers and promotions. View DisclaimerBy submitting your email address or phone number, you allow us, Bayfield Ford Lincoln, to include you on our contact lists to send you information about our products, services and promotions. You may revoke consent at any time by clicking on the "Unsubscribe" link in your email.